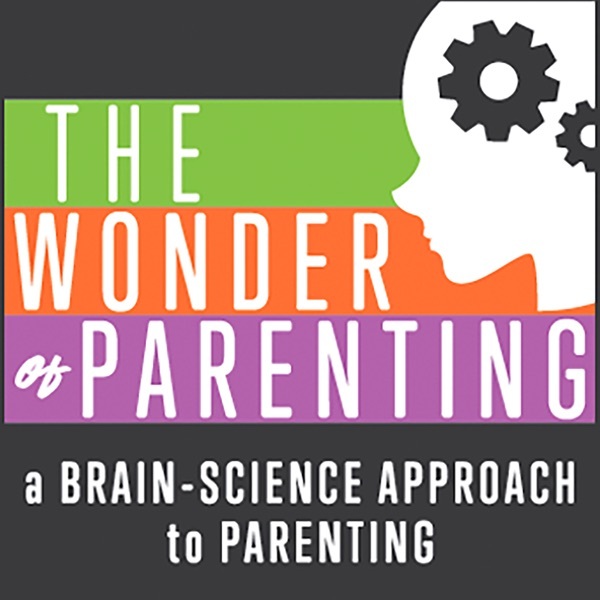 Wonder of Parenting - A Brain-Science Approach to Parenting | Listen Free on Castbox. Wouldn’t it be great if your child came with an owner’s manual? A how-to book on how to raise your child? And if your child came with such a manual, wouldn’t it be helpful to have someone walk you through it, making that owner’s manual come alive? Michael Gurian and Tim Wright serve as your guides through what they believe is the owner’s manual for your child: Your child’s brain. While the brain doesn’t tell the whole story, it does offer a treasure trove of insights into your son or daughter. Michael and Tim each have over 30 years of experience using brain science research, best-practices, and their own experiences as dads in helping parents read, understand, and implement the gift of your child’s brain, the built-in how-to manual that will help you enjoy the wonder of parenting. This mom of four has a daughter who continually sticks out her tongue and mom, dad, and others in authority. Michael and Tim talk about some of the causes and some strategies for dealing with that behavior. Michael and Tim respond to a mom worn out by her challenging son. Michael and Tim chat with special guest, Dr. Lori Baudino, about how to recognize what your child is saying to you through his/her body along with the power of movement and mindfulness. Is masculinity toxic? Should you raise the masculinity out of your son? Tim asks Michael to talk about the nature of masculinity and the current ideology behind the term, toxic masculinity. Are You Raising A Toxic Son? Michael talks about the brain science behind girl drama, both the positives and the negatives and the assets moms and dads bring to their daughters to work through that drama. A listener from London shares the story of her son and the challenges of having rules that other families don’t necessarily observe. Tim asks Michael to offer some insights for parents of boys and girls on how to work through family boundaries. A mom of a 7 month old daughter asks how she can begin to prepare her daughter for the world ahead. Michael offers a “scaffolding” approach for raising wise daughters. The listener shares that her 2 year old son has been getting in trouble for acting like a boy at his day care. Michael looks at both preschool systems and families systems, along with developmental and brain science research, offering practical strategies for schools and families for helping boys thrive. The listener writes of her frustration helping her sons deal with a list of learning challenges. Tim shares a similar story about his grandson. Michael responds with practical insights to help parents help their kids. Tim and Michael look at the power of rites of passage for empowering our sons and daughters to be wise, healthy, thriving adults.